Would you 'Adam and Eve' it? ADAM Audio expands its product line with premium studio headphones. 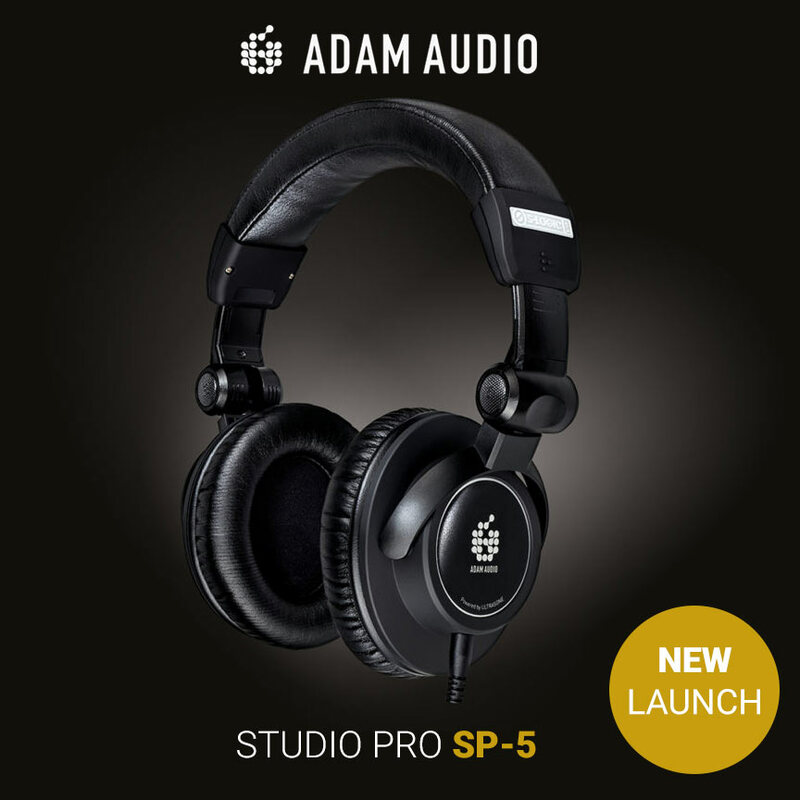 ADAM Audio has released its first foray into the studio headphone market, and the brand-new ADAM Audio Studio Pro SP-5 Headphones look set to dazzle. 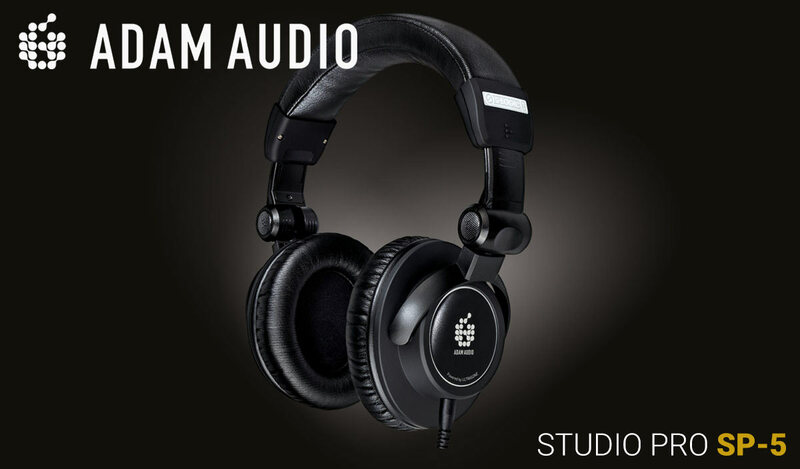 Well-known for its world-class studio monitoring technology, ADAM Audio has used its expertise to develop a studio headphone you can rely on for critical mixing and mastering tasks. The new SP-5 is designed in collaboration with the Bavarian company Ultrasone, a manufacturer with decades of experience in creating "first-class" headphones. ADAM Audio's engineers have used their expertise in studio monitoring technology to redevelop the Ultrasone transducers. The result is a headphone with the "unmistakably precise" ADAM Audio signature sound. “We’re very pleased to have worked with such a renowned industry partner to offer our first ADAM Audio headphone. Our collaboration has produced a headphone that fits perfectly into ADAM Audio’s range of reference-class monitors and follows the same objectives of providing ultra-precise reproduction of audio material while avoiding hearing fatigue." 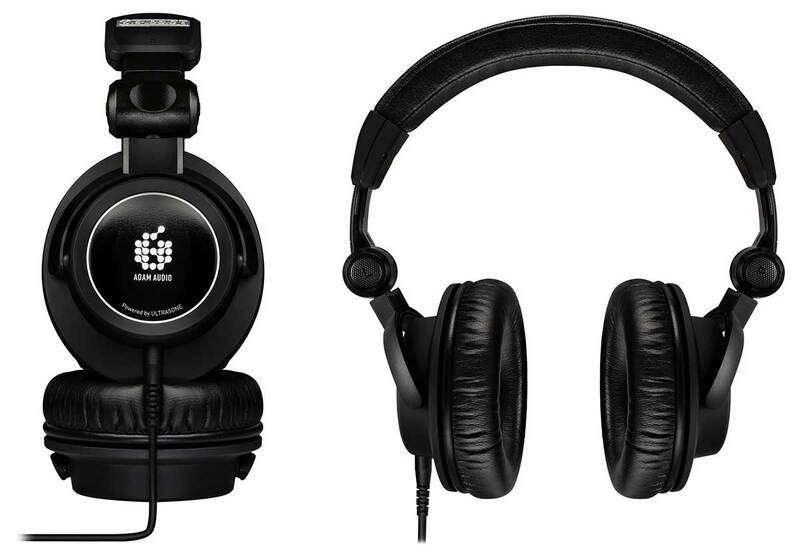 The Studio Pro SP-5 is a closed-backed, circumaural headphone with a balanced sound from 8 Hz - 38 kHz. This wide frequency response gives an "analytically precise" sound that is ideal for critical mixing and monitoring. The headphone uses Ultrasone's S-LOGIC technology - precisely placed transducers to exploit the form of the human ear and the acoustics of the listener's pinna. This gives an incredibly natural sound experience with a precise and realistic stereo image. S-LOGIC technology is also less fatiguing, due to the way it channels sound down your ear; it requires a lower SPL for the same perceived volume. Now you can mix more comfortably, for longer. The SP-5 features a compact, robust, and foldable design, packed in a rugged case so you can take it to any session. A detachable cable and replacement components are included, ensuring a long product life. A 2-year manufacturer warranty (and optional free 5-year warranty when you register) should reassure professional users of the quality of the SP-5 and the customer support from ADAM Audio.